Capitalism, MoneyMania – that’s where the games for computer business and the economy began. Now the fascinating virtual world of big business – trade, production, commodity and stock markets, exchanges, banks and much more, represents the best economic online game, versatile business simulator Virtonomics. This is a business simulator, a logical game, an economic strategy and a large-scale simulator of the real economy. Virtonomics is interesting for everyone who is interested in economics, finance, business, deposits, money and marketing. There are a variety of spheres of activity, various branches of the economy, more than 200 product variants, large-scale geography. At the same time the game base is constantly growing and developing, new industries and spheres of business, new types of production and products are opening up. 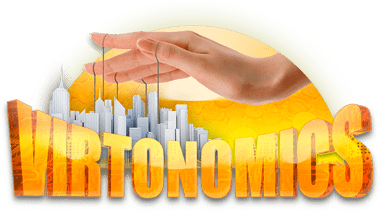 Virtonomics is a browser game, the goal of which is to earn money and build your business in a truly competitive environment. Your partners and competitors are the same on-line players around the world, on the basis of whose actions a nonlinear strategy plot is formed. In order to start the game you need to register millet. The first thing you start with is the choice of the game space, based on the basic characteristics and the principle of the model. Further in the beginning of the game you can take advantage of the “gift of the rich uncle”, that is, take on the development of a ready-made enterprise. However, you can completely abandon this and independently create and develop your business. At the same time, the first stage is the construction of an office. This is a kind of representation of your company in a separate region, which is entrusted with the management functions of the company’s enterprises. At the same time, the office is engaged in advertising your products in the region. Different countries, regions, cities – geography in Virtonomics has been thoroughly worked out. There are also different levels of life, wages, education and population, which must be taken into account when implementing its own strategy. And do not forget that your office is your face. Folk wisdom says: “They meet on clothes, but see off in mind.” The rich environment of your office speaks about the success and consistency of the owner. For example, plants are more profitable to build in cities with a high level of education and low wages. The least expensive option is the development of agriculture. 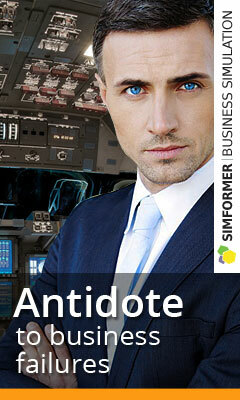 Virtonomics is the best variant of economic business game on PC.